Arup has been appointed to develop a new 13.27ha city next to Warsaw Chopin Airport, one of the largest and most modern airports in Central Europe. The new office and retail development will involve the construction of 17 A-class office buildings, including conference halls, offices and service complex comprising of four connected buildings. 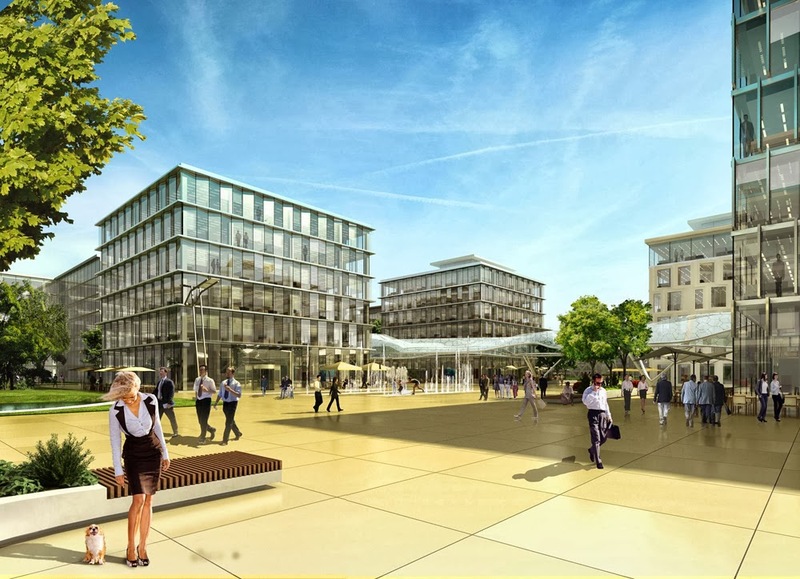 The design also includes car parks, food-courts, green areas with car and pedestrian access. 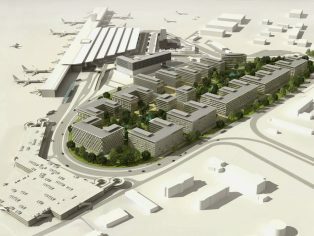 The new airport city will be located 7.5km from the city centre and will include transport connections between the complex, the airport, the city centre and other districts. 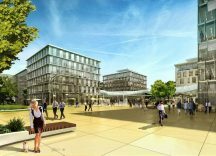 There will also be easy access to the main railway stations allowing travellers to reach Warsaw in less than 20 minutes. 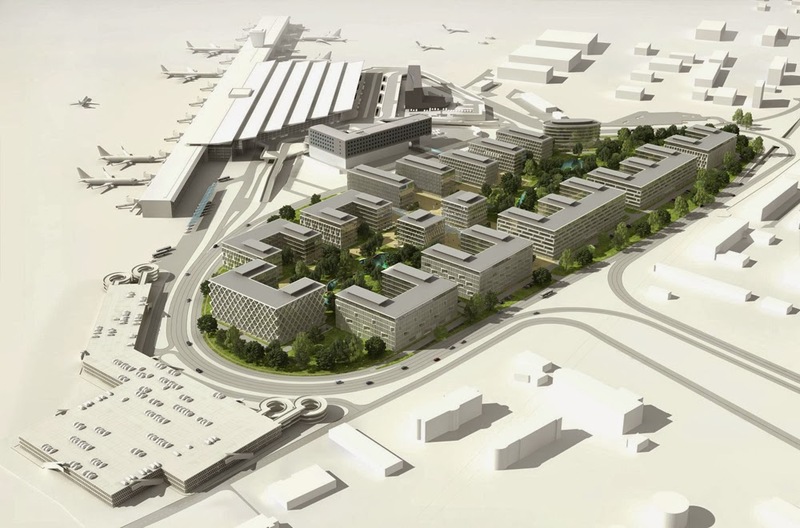 The Arup team provided civil, mechanical, electrical, geotechnical and environmental engineering, airport planning, detailed planning of media supply, phasing works, and the acquisition of environmental permissions. 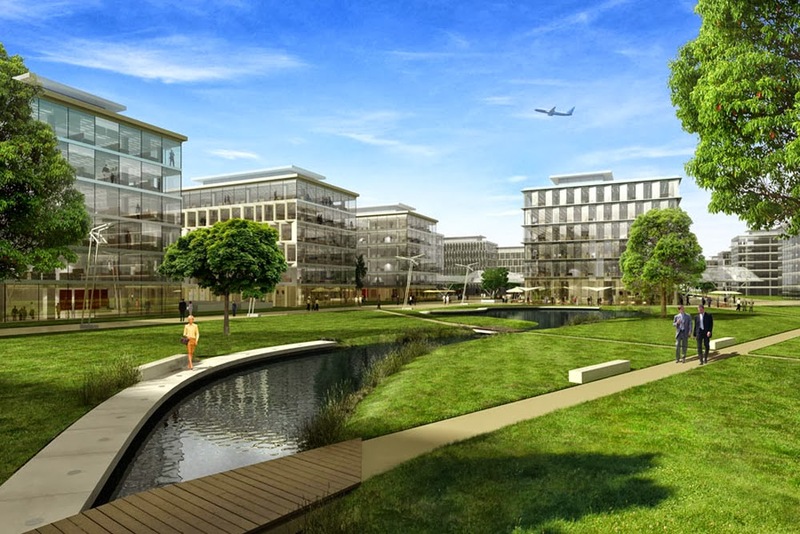 Chopin Airport City will be designed, constructed and operated in accordance with the principles of sustainable development, including a large proportion of green areas, a diversified landscape, and the elimination of traffic within the complex.